Students want and need a fun and safe place to hang out during lunch and after school. 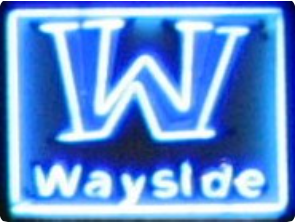 Wayside has been offering just that since 1998. 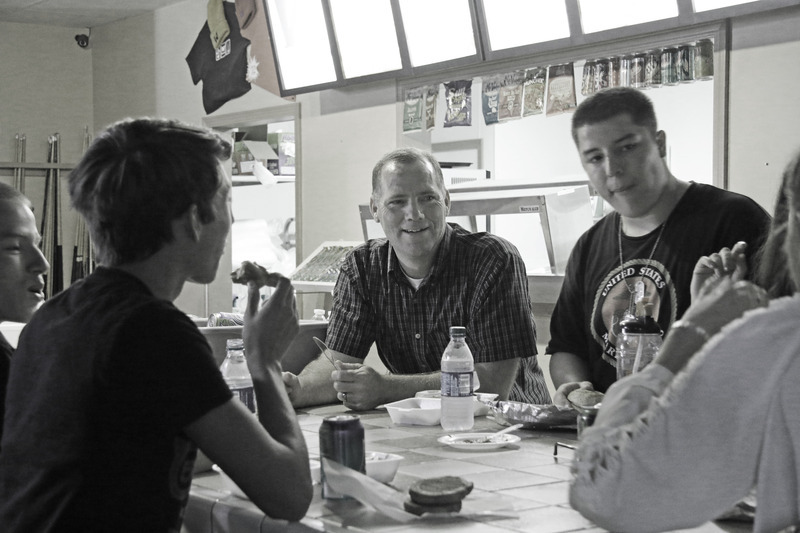 At the snackbar we serve up the famous All-Star combo on our even more famous yeast rolls (made on site), chips, homemade cookies, mini pizzas and more. Play a game of pool or foosball or just hang out with friends. If our doors are open, you are welcome, come on in. 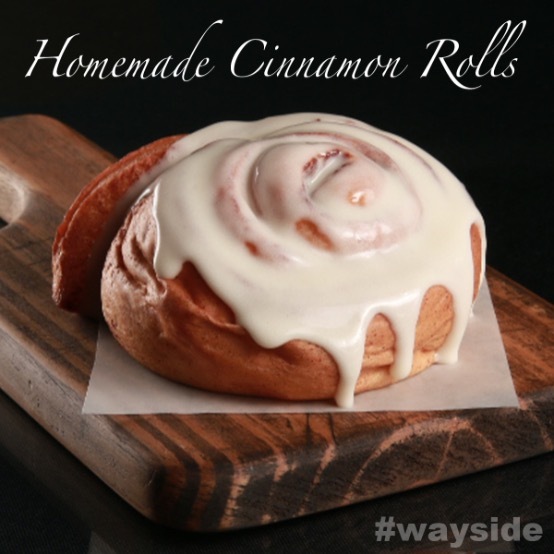 April 10th is FREE CINNAMON ROLL DAY at Wayside! Head on over to the Wayside Facebook page, click on 'Get Offer' to claim yours. Then we'll see you this Friday, April 10th, 11am-6pm! 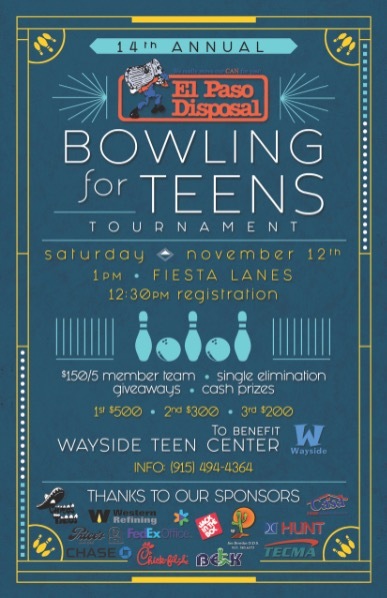 Our 14th Annual El Paso Disposal 'Bowling for Teens" Bowling Tournament is right around the corner! All the info is on the poster below, check it out, put together a team and we'll see you there!